A creative advertising campaign for social media marketing. 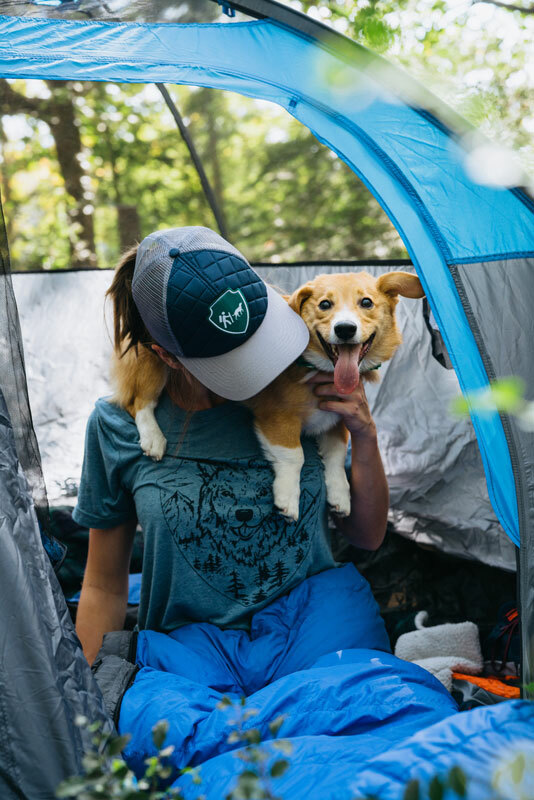 To create a compelling campaign that encourages outdoors lovers to camp and/or hike with their dog on the National Camping With Dogs Day holiday. We worked with a local designer to create a tee shirt design for people to wear in commemoration of the holiday. 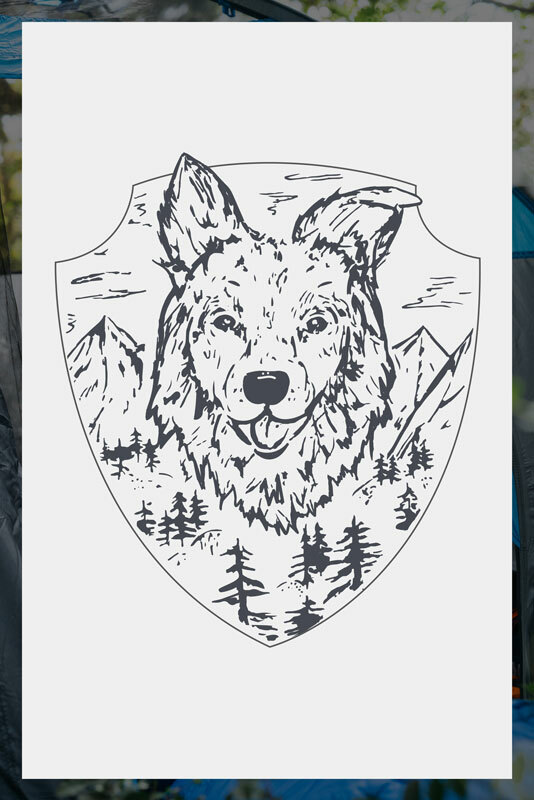 A portion of the profits was donated to select animal shelters impacted by Hurricanes Harvey and Irma. 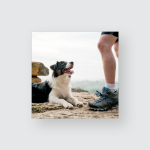 We also created a video with submitted content from avid hikers and campers to engage the Camping With Dogs fanbase and encourage them to get outdoors on National Camping With Dogs Day. 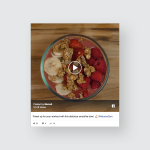 On Facebook: 100,000 video views, 3,000 reactions, 2,000 shares.